A curriculum transcript is a copy of a student’s completed academic work at the time that it is issued. It contains all course work, including degree and/or non-degree courses, taken while enrolled at Fayetteville Technical Community College. An official curriculum transcript is issued only at the authorization by written request from the student concerned. FTCC will not issue a partial transcript. The College will automatically send all completed course work when a transcript is requested. We are not able to provide any other transcripts you may have submitted to our school from other schools or institutions. FTCC no longer accepts faxed transcript requests for curriculum transcripts. Transcripts are not issued unless all financial obligations to the College are fulfilled. Transcript requests may not be submitted during the winter break (conclusion of the fall semester through the start of the spring semester). The transcript fee is non-refundable. 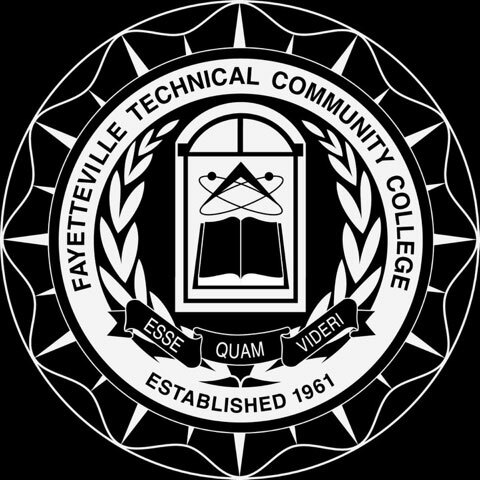 If a student has taken Huskins/High School Connections classes while attending high school, please use the request options to receive your college transcript from Fayetteville Technical Community College. Official transcripts for current and former students are now being processed through the National Student Clearinghouse Transcript Ordering Center (eTranscripts). The charge for eTranscripts is $5 plus fees per transcript. Options are available to have transcripts sent via email, held for pick up, or mailed via USPS. You may also order your transcript and have it held until grades or degree award have been posted. There is no additional charge for this service. The FTCC transcript ordering center is available seven days a week, even when the campus is closed. Requests received while the College is closed that have to be researched, held for pick up, or mailed will be processed when operating hours resume. After your order has been submitted, you will receive an email to confirm that your order has been received and when your order has been processed. Transcripts for students who completed all their course work prior to 1997 may have to be researched. eTranscript orders needing research will be fulfilled within three (3) business days during the College’s operating hours. Requests are processed and sent to recipients via email approximately 30 minutes after requests have been received if research is not required. Requests are processed within one business day during the College’s operating hours if research is not required. Requests are processed hourly during the College’s operating hours, if research is not required. Transcripts will be available at the Information Desk in the Tony Rand Student Center Monday – Friday from 8:00 a.m. – 5 p.m. A valid picture ID is required to pick up transcripts. The transcript will only be issued to the student requesting the transcript or to a third-party person with a valid picture ID who has written authorization from the student. The cost is $5 per transcript. Stop by the Cashier’s Office located in the Tony Rand Student Center, Room 132, Monday – Friday between 8:15 a.m. and 4:30 p.m. 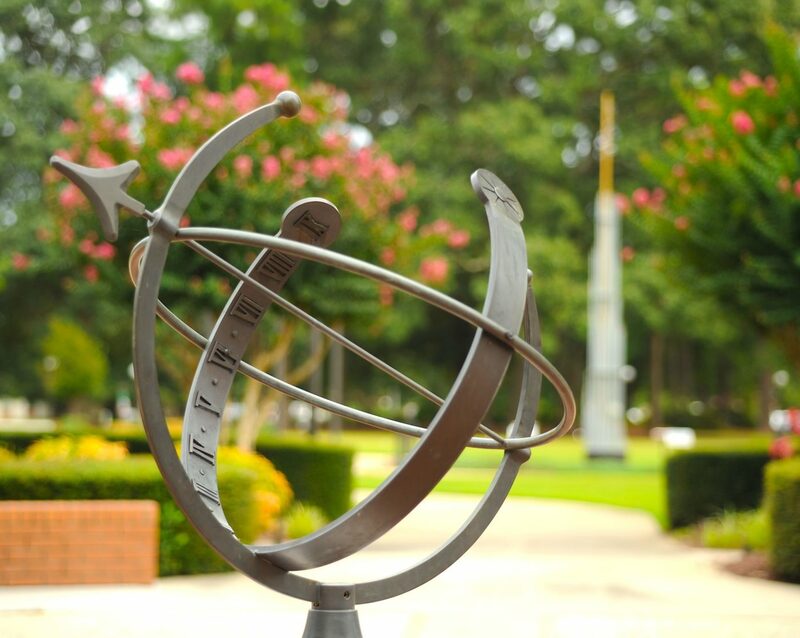 Transcripts will be available for pick up at 10 a.m. and 2 p.m. at the Information Desk in the Tony Rand Student Center on the day the request was made. Requests received after 2 p.m. will be available for pick up the next business day. A valid picture ID is required to pick up transcripts. The transcript will only be issued to the student requesting the transcript or to a third-party person with a valid picture ID who has written authorization from the student. There is no cost for unofficial curriculum transcripts. Requests will be processed within three business days. Visit the Tony Rand Student Center during business hours, 8:00 a.m. until 5 p.m. Monday through Friday. A valid picture ID is required to pickup transcripts. The transcript will only be issued to the student requesting the transcript or to a third-party person with a valid picture ID who has written authorization from the student. The Office of Evaluation reviews all official transcripts submitted by current and prospective students. It can take up to 72 business hours from date of transcript receipt for us to complete our evaluation. During peak registration times, it may be longer. If you have checked WebAdvisor and feel that you were not awarded the proper credit, please complete and submit the online Transcript Appeal Form. We will respond to you regarding the status of your appeal via your student email account. NOTE: If you previously submitted official high school and college transcripts to FTCC (within the past 7 years), you may not have to resubmit the documents. If you need a transcript for Adult High School please fill out a Transcript Request Form. Go to ged.com for information on how to obtain transcripts and diplomas. Call 919.807.7139 to request a transcript.